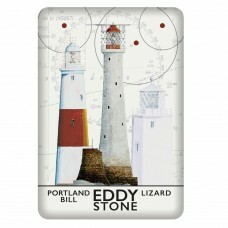 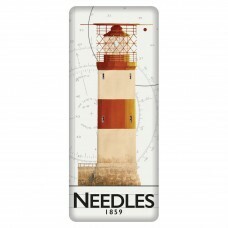 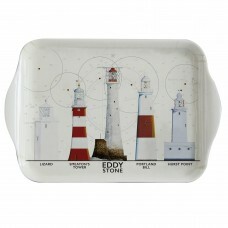 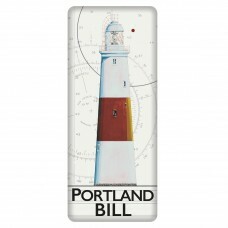 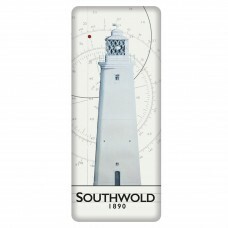 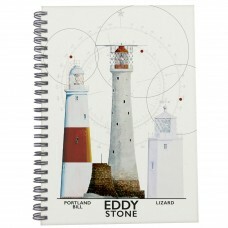 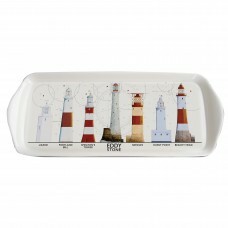 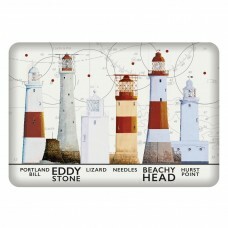 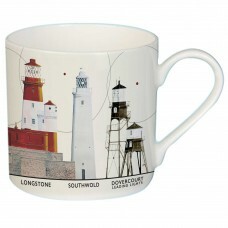 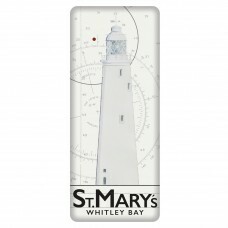 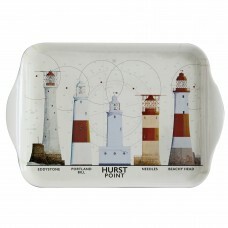 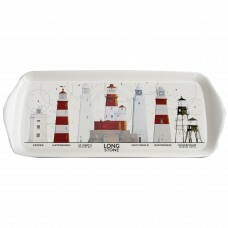 Designed for us by Swedish artist Oscar Borgström – well-known in his home country for his lighthouse-themed art – this exclusive range of souvenirs depict some of the British Isles’ best-loved lighthouses. 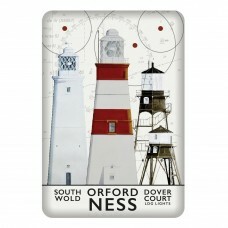 We’ve roughly grouped them in to East Coast and South Coast ranges, to suit many popular tourist destinations, but all are eye-catching and just as appealing to those away from coastal locations. 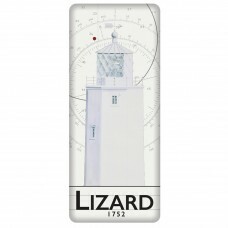 Other lighthouses can be commissioned on some products subject to order quantity – please call us on +44 (0)1932 244396 for details.